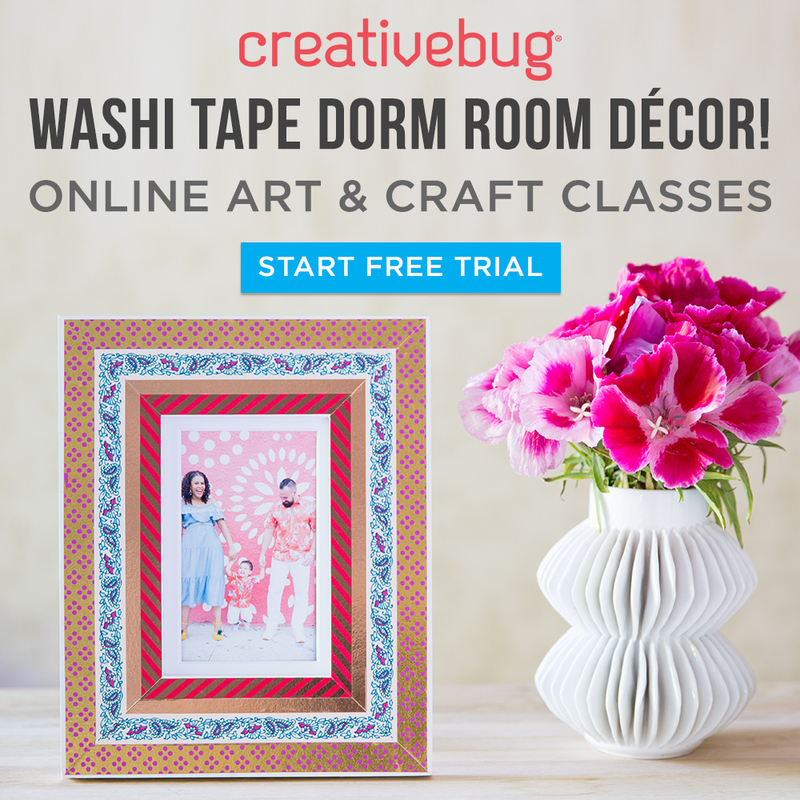 Looking to incorporate grammar into everyday life? Grammar is a tough subject to learn, a tough subject to teach. Why wouldn’t it be? Learning syntax and understanding punctuation variations is not a daily discussion amongst friends. The rules sometime contradict themselves, and they often change as the Internet dictates new variations. As an ELA teacher, grammar can be a part of everyday life in the classroom. With a few options, you can personalize them, and show students how grammar is part of their lives. Looking for daily (very little prep!) activities? Here are four ways to incorporate grammar into the classroom. 1. Model sentence exploration in front of students. Start slowly! Write a sentence on the board – a sentence you have confidence you can break down for students. Label the parts of speech, parts of a sentence, the sentence type, or verbals. Be prepared with the sentence ahead of time and know what you’re going to cover. As your confidence grows, ask students to give you a sentence. Students love making up sentences to stump their teacher. Normally, they add bunches of prepositional phrases to the end. That’s ok – show them what they’ve done. Analyze different parts and take your time working through sentences with your students. Before you know it, they’ll be helping you break sentences into working pieces. 2. Break apart one sentence from one story that you read. This is my favorite way to teach grammar! When students analyze sentence components and structure from reading assignments, they have a deeper meaning of the material. They also realize that grammar is already a part of what they do every day. Pick a sentence or two from a reading assignment. Find all the nouns, all the verbs, or label the different types of pronouns. Identify the subjects. Are verbs in passive or active voice? Why did the author choose that voice? Is a sentence incomplete? Why would an author use that sentence structure? Get students talking about the writing in front of them. 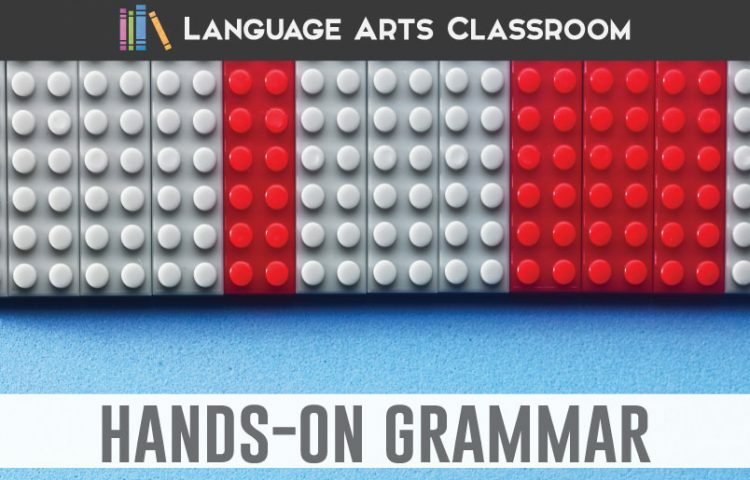 If you aren’t comfortable winging grammar instruction from any reading assignment, these interactive pieces work with any novel or short story for middle school grammar, and these “construction” activities work with younger students. 3. Have a word of the day. – What types of words in in ‘tion’? end in ‘ly’? – What is the difference between transitive and intransitive verbs? – What does it mean when the past participle of a verb is given? When the language surrounding grammar is used, students become comfortable with it and will start to use it themselves. I’m partial to School House Rocks. If you have younger students, Martha Speaks covers grammatical terminology. If the shows are too young for your students, ask them to write a summary of the lesson – like a television show review. Another option is have older students create a pamphlet for younger students – a mini lesson for the show’s targeted ages. Once students see that grammar isn’t separate from the rest of English lessons, they will fear it less. Grammar terminology can become a part of everyday life, and grammar lesson plans and activities will have greater meaning because of these small incorporations. Subscribe to our mailing list, and get a free grammar activity sent your way! Lauralee Moss has taught high school English for over ten years. 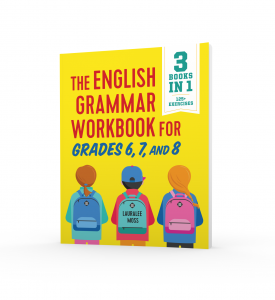 Her first book, The English Grammar Workbook, was published in 2018. She resides in Illinois. What Speech Outline is Right for Your Students? I am no English major, nor did I study to become a teacher. I am a history person, who did an alternative certification, and now I teach middle school ELLs. What was I thinking! ?This is the hardest job I’ve ever had! I would love any pointers on the best way to differentiate and break down some of your amazing ideas. Unfortunately, with my ELLs, a simple 5 minute warm up can take half my class period. I’ve used timers, but I just end up with about half not finishing.